There are a few manufacturers of P-valves, but they basically function the same way. P-valves can be balanced or un-balanced. Balanced valves equalize the pressure difference between the valve system and the ambient water pressure. Since your body is attached to a urination tube (a flexible container), extreme depths may cause the volume in this tube to decrease. This may cause a squeeze…ouch!! A balanced valve is the best idea. 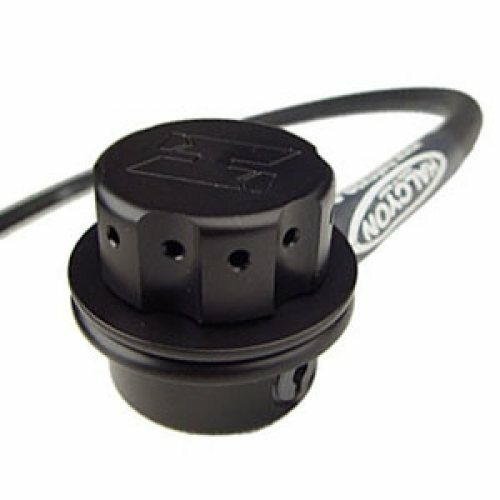 Many handy divers can install a P-valve themselves. Most P-valves include an owner’s manual to guide you through the installation. For She-P users there are no extra modifications needed. HYDRATE! DIVE! PEE! KEEP DIVING!